Hello all! This is Colleen from Literacy Loving Gals. I would like to share with you a little peek into Fountas' and Pinnell's Blue Leveled Literacy Intervention (LLI) Kit, since I use it most often to support my struggling RtI students compared to the other colored kits. 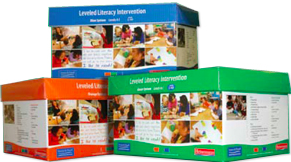 If you are not familiar with the LLI kits, they are ideal resources to support below grade-level students who are struggling in reading and writing. The kits are used in a small group setting with 3 to 4 students, depending on the grade-level of the students. RtI students in Kindergarten through 3rd grade (Orange, Green & Blue Kits) require groups of 3 students for fidelity of the program, while the 4th grade and 5th grade levels (Red & Gold Kits) allow for 4 students per group. 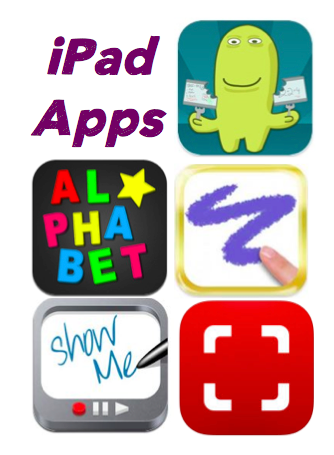 LLI is scientifically-based and designed to prevent literacy difficulties. 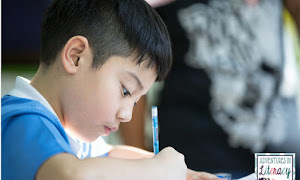 The program (along with teacher guidance, of course) provides students opportunities to extend comprehension through discussions and writing, to learn and apply phonics and word solving skills, to increase vocabulary and processing strategies, as well as improve fluency and phrasing through rereading. Since the groupings are so intimate in size, I'm easily able to model appropriate reading behaviors, in addition to prompt for and reinforce effective reading strategies. Fidelity of the program definitely correlates to student success. 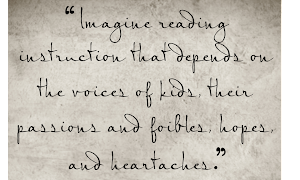 I have seen much growth in my students' reading abilities, since I began using LLI in the early Fall. The majority of the students I service are in grades 2nd and 3rd, which is why I use the Blue Kit most often. It encompasses guided reading Levels C through N. There are 120 lessons. Each lesson has 4 colored copies to use while in group and 6 black and white copies of each book for students to take home for additional reading practice. Canvas bags are available to keep the Take-Home books in good condition. 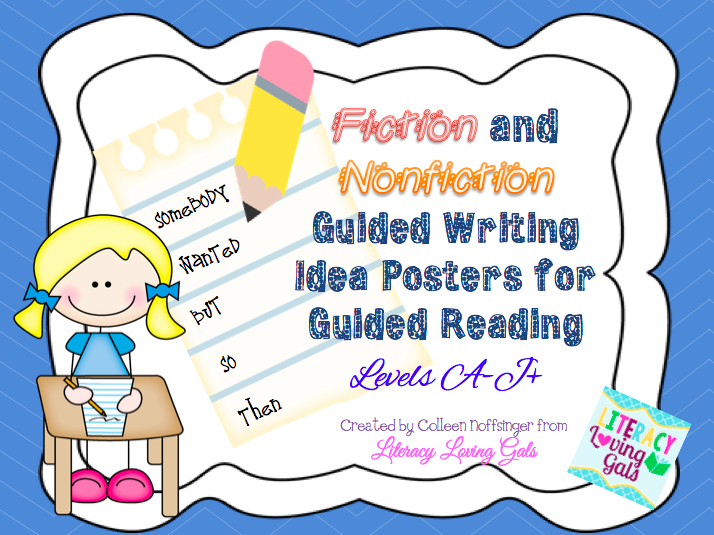 In addition, a Prompting Guide and the resource book When Readers Struggle: Teaching That Works are accessible in this kit. 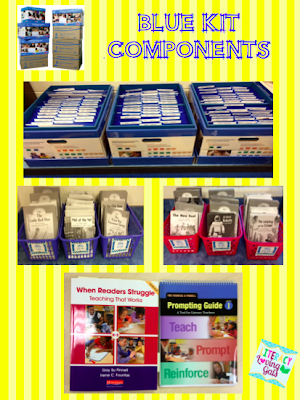 The Prompting Guide supplies a variety of prompts for each targeted reading behavior. A few prompting categories and examples are below. Early Reading Behaviors "Say it slowly and move your finger under the word. ", "Show me____ (a high frequency word) on this page. ", "Point to each word as you read." Using Information "Can the picture help you think about this part of the story? ", "You said____. Does that sound right? ", "Are you thinking about what will happen next?" Solving Words "Get your mouth ready for the first sound. ", "Cover the last part of the word. ", "Look at the middle of the word. ", "Do you know a word that starts with those letters?" Monitoring and Correcting "Why did you stop? ", "Does the word you said look like the word on the page? ", "It has to makes sense and go with the letters. ", "Where is the tricky part?" General Problem-Solving "That won't help you. This will help you . ", "Try that again. ", "Try it another way. ", "Think about what you know." "What can you do?" Maintaining Fluency "Listen to me read. Can you read it like that? ", "Make a full stop at the period. ", "Make your voice go up when you see a question mark. ", "Take a short pause when you see a comma (or dash)." The lessons are 30 minutes in length (45 minutes in length for the Red & Gold Kits). 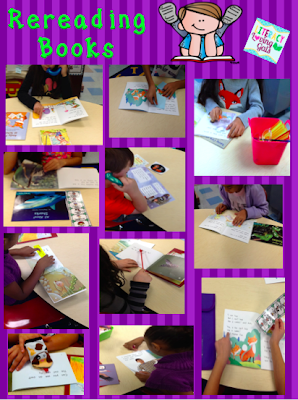 There is a nice variety of fiction and nonfiction texts for the students to read. For each set of 10 lessons, there are 5 instructional texts and 5 independent texts. The routine for the lessons alternate depending on the lesson number. Odd-numbered lessons consist of Rereading Books (5 mins), Phonics/Word Work (5 mins), introduction of New Book at the instructional level (15 mins) and additional Letter/Word Work (5 mins), if time permits. Even-numbered lessons consist of Rereading Books and Assessment of the instructional text (5 mins), Phonics/Word Work (5 mins), Writing About Reading (15 mins) and introduction of New Book at the independent level (5 mins). At the start of each group, students are required to reread the new instructional-level book and independent-level books from the previous lesson or lessons. During this time, you *listen in* while the students softly read, which allows you to support them with any needed prompting. This is when the prompting guide becomes very handy. Keep in mind, there is absolutely NO "Round Robin" reading, as was common before research confirmed it as a very unproductive use of time. Not all of the students in the small group need the same prompting, so students taking turns to read aloud while peers wait for a turn is an ineffective strategy. 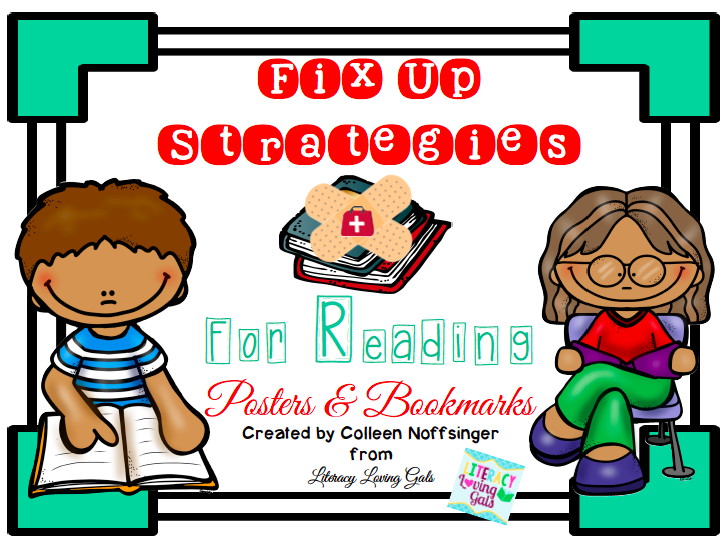 Moving on...Face it, most struggling readers are unmotivated to read, which is why they're struggling in the first place. It's such a viscous cycle. Don't you agree? Well, for those slightly unmotivated students, sometimes a little *magical touch* is needed to spark interest. I have trinkets available for my students to use when reading, including whisper phones, "eye-lighters", sock puppets, hand pointers, magnifying glasses and holiday-themed knickknacks. In addition, I supply fix-up strategy book marks as a visual support for students. In regards to the Assessment portion of the lesson, only one or two students' reading is coded using running records on a particular day, so students being assessed must rotate throughout the week. 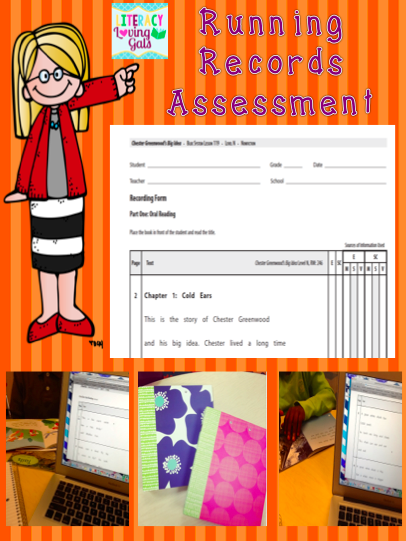 I take running records weekly for each of my students because they are well below grade level. I then alter my teaching and prompting based on the students' running record miscues. The instructional-level text from the previous day's lesson is used. Fountas and Pinnell have a (paid-subscription) Literacy Online Resources site containing all of the lessons' materials, including running record forms for each instructional-level text. I pull up the running record form for the lesson being assessed and code the students' reading behaviors on notebook paper using the Coding and Scoring form below. Cute binders from Target keep my running records organized. In order to help save beautiful trees, I do not print the copies of the running record forms. When introducing the new instructional-level book, students are provided the gist of the story. They are also given the opportunity to *walk~through* the text with guidance looking for tricky words, new vocabulary, language structures and important text features when necessary. Previewing the text should only take about 3 or 4 minutes. It's very similar to the routines of Jan Richardson's guided reading routines. As mentioned in the Rereading Books section, teachers use the prompting guide while *listening in* on the students during this portion of the lesson, too. 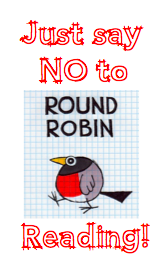 (Remember, NO "Round Robin" reading!) Once the students have been given time to read the book in its entirety, a group discussion takes place referring the students back into the text to support their answers to questions asked. 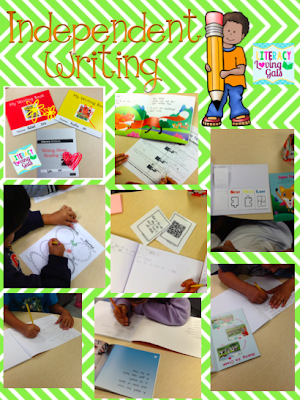 LLI involves students extending their understanding of texts through writing in 3 forms: Interactive, Dictated and Independent. 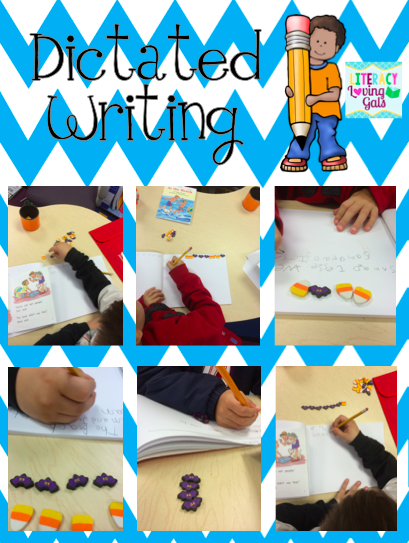 They record their writing in My Writing Book. The writing books are available in yellow, purple and red. There is no particular reason for the colors for the exception of allowing for some student choice. Giving *choice* to students is always a good thing! On a side note, in the Red and Gold kits dedicated to the upper grades, the writing books are different and provide a word study portion. During interactive writing, students compose a text with the teacher. I ask students to write words or parts of words on the board as I offer guidance and support. The students LOVE participating in interactive writing! 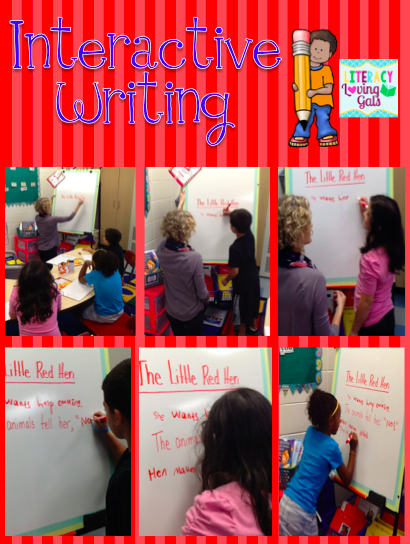 My little ones often have trouble with dictated writing because they miss some of the spoken words in their writing. 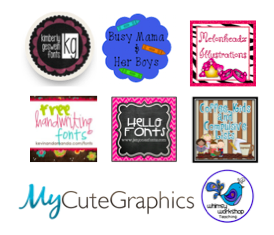 I generally use some sort of manipulative such as beads, holiday-themed erasers, buttons, etc. to support students in counting the number of spoken words needed in the dictated sentences. It supports 1:1 correspondence of spoken and written words. We count out the manipulative together as I dictate the sentence. The students must then make sure to have as many words in their sentence as beads/erasers/buttons in front of them. For instance, a student writing the sentence "The boy walked to the park with his friend." would need 9 counters in front of him or her. 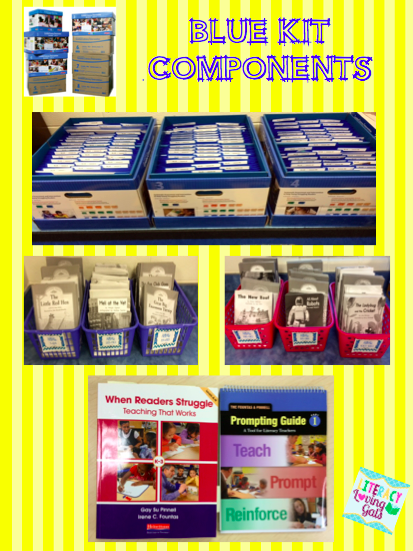 Well, there you have it...a little peek into the F&P Leveled Literacy Intervention Blue Kit. 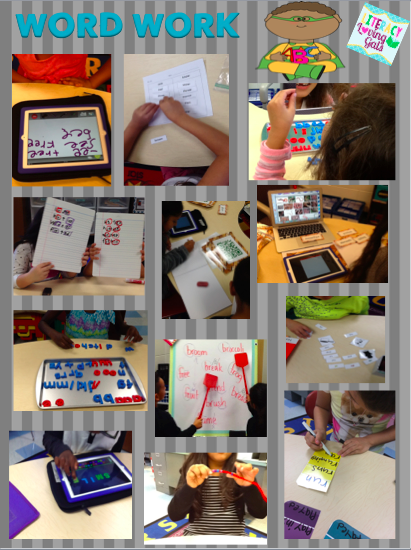 Do you use the LLI kits with your students? I'd love to hear your story, if you do! If you have any questions or comments, please feel free to leave them below. 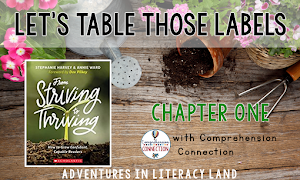 Welcome again to guest blogger Colleen from Literacy Loving Gals! She has been her before, and we are excited to have her join us again for this guest post!